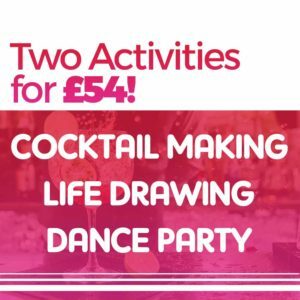 Inspired by the hit TV show, we have brought you the GLEE hen party dance class that is guaranteed to get the hen group up on their feet and dancing to some of the shows biggest tunes! Dance away to songs from the show, like Don’t Stop Believing, Single Ladies and Vogue. Why a Glee Hen Party Dance Class? Glee has been a huge success and people can’t get enough of it. Let your inner Gleek shine as our dance instructor teaches you the dance moves and steps to build a fun-filled routine which you will perform at the end, so don’t stop believing and celebrate your hen party in the most glee-tastic way possible! Our GLEE dance lesson is sure to give your bride-to-be and the rest of the hens long lasting memories!